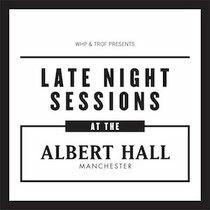 Late night sessions at the Albert Hall is a new series of club shows from The Warehouse Project taking place at The Albert Hall throughout February and March, the latest addition to the Trof family. Steeped in history as a long-forgotten Wesleyan chapel, the Grade II-listed venue has been resurrected by Trof as a music venue and club. 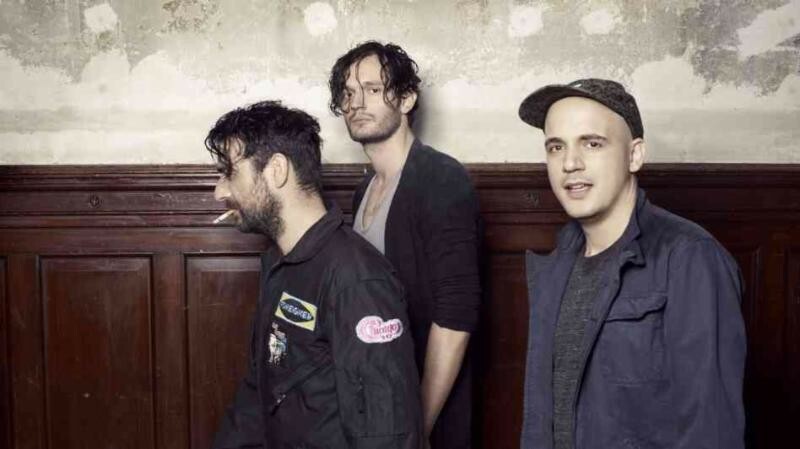 Moderat are first up to headline The Albert Hall on 7th February. Having produced separately as Modeselektor and Apparat, the trio of Gernot Bronsert, Sebastian Szary and Sascha Ring joined forces in 2002 as Moderat for their first EP. They have released two full-length albums to date, both through Modeselektor's Monkeytown Records imprint, most recently August 2013's ‘Moderat II’. 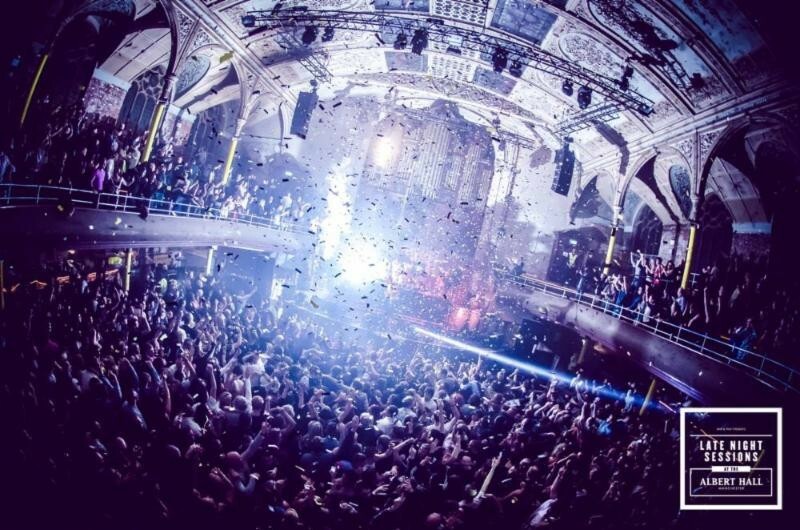 Appearing at The Albert Hall, Moderat make one of their first headline shows in the UK since the release of their album. 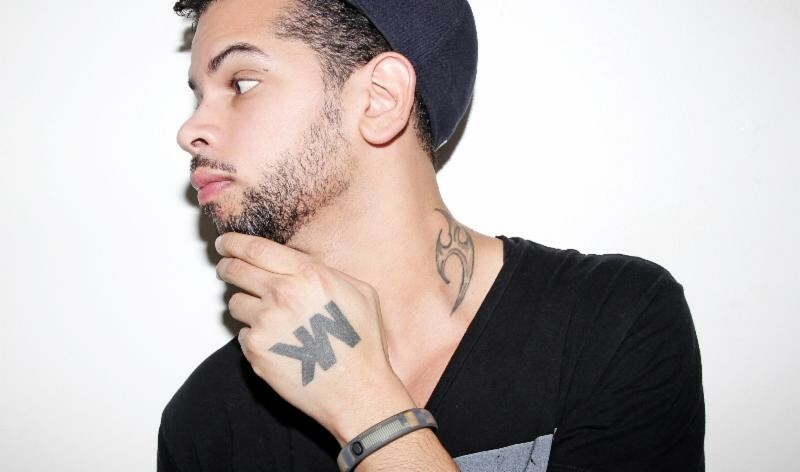 Kaluki join forces with one of Manchester's main musical arteries Drop The Mustard and enter the venue on Friday 28 February to present their Snowbombing warm-up party. 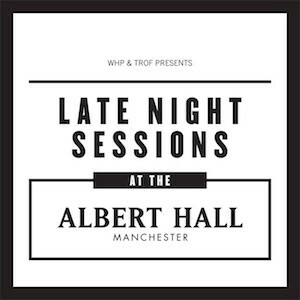 To demonstrate the talent they'll be bringing to the slopes they invite their northern neighbour Hot Since 82, MK and Huxley along with Ejeca, Shenoda, Pirate Copy plus support from Ed Norris & Oli Hackett.